Typically I like to wait at least a hundred miles before putting pen to paper and sharing my thoughts on running shoes. 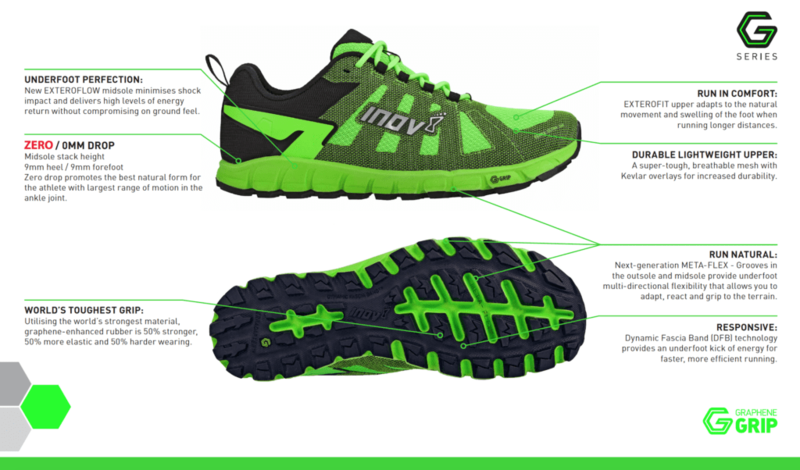 However, with a lot of buzz at the moment about the new G-Series of shoes from Inov-8, I thought I would share some initial thoughts, having spent a few weeks now running in the new Inov-8 TERRAULTA G 260 Graphene. I had high hopes for these shoes and was excited to get out on the trail and see how they felt. 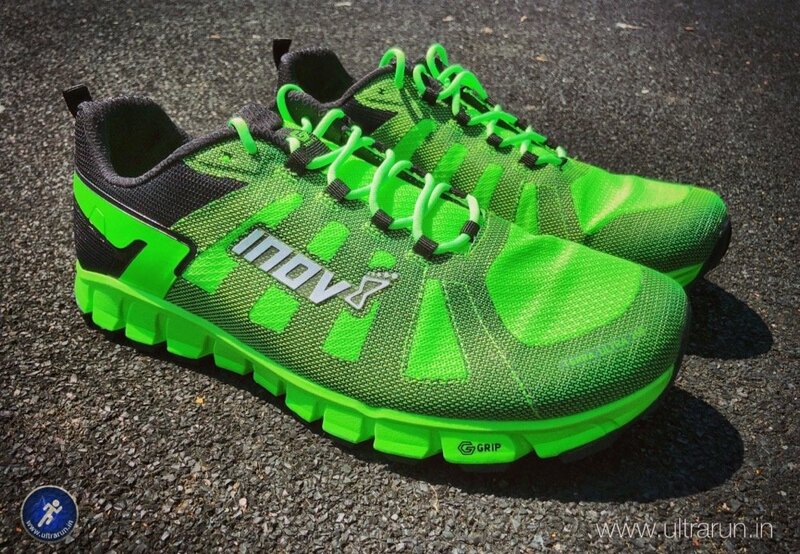 Would they live up to the hype and be suitable for my longer runs and even ultra marathons? If you are interested in finding out more, head over to MyOutdoors.co.uk now, where you will find my initial thoughts on the Inov-8 TERRAULTA G 260 Graphene.